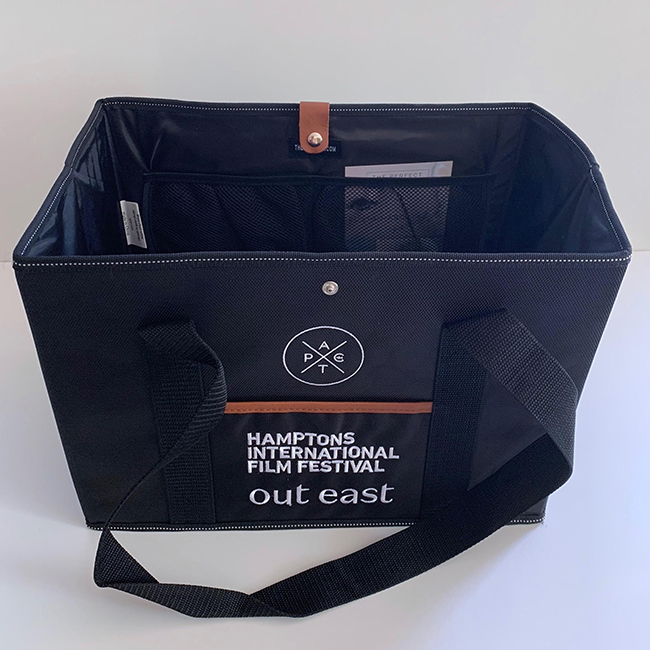 Back by popular demand, we’re bringing back select merchandise items from past festivals. Get yours today! Fuller, Jeff Sharp, Beatrice Alda & Jennifer Brooke. 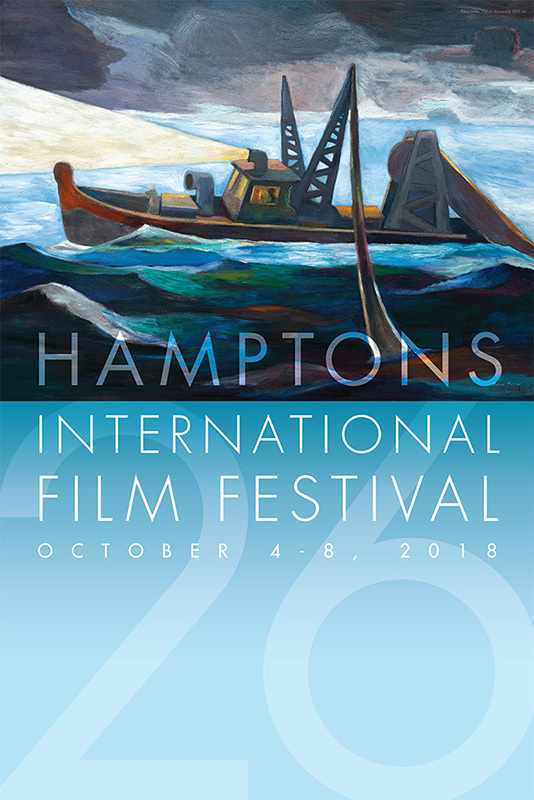 A limited number of official HIFF posters (featuring art work from local Hamptons artists) are available from each year in our 26-year history! 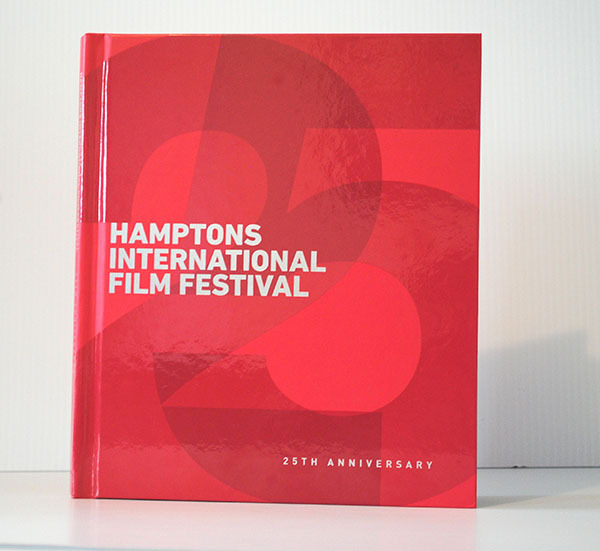 Browse all the posters here, and then choose your year(s)!